Most of us take access to credit for granted. Yet it is not accessible to everyone.Poorer people, especially in developing countries, are generally considered to be highly risky to lend to and therefore struggle to access credit from traditional banks.  ADC’s micro loans give skilled, enterprising communities another option. By drinking Generosity Coffee you can support new entrepreneurs and their villages in Myanmar and Malawi.